Il quasi trentenne campione tedesco che correva già da qualche tempo con tavole Fanatic, per la stagione 2016 completa il binomio Fanatic/North Sails. Vincent Langer, che lo scorso anno si è laureato IFCA Slalom World Champion, lascia Point 7 con cui negli scorsi, ha raccolto molte vittorie in giro per il mondo ed entra nel NorthSails International Team. Di seguito l’intervista di rito. Vincent, now it is official! Welcome to the NorthSails International Team! How did this happen? Vincent: I have been with Point7 for 5 years now and a change was overdue. 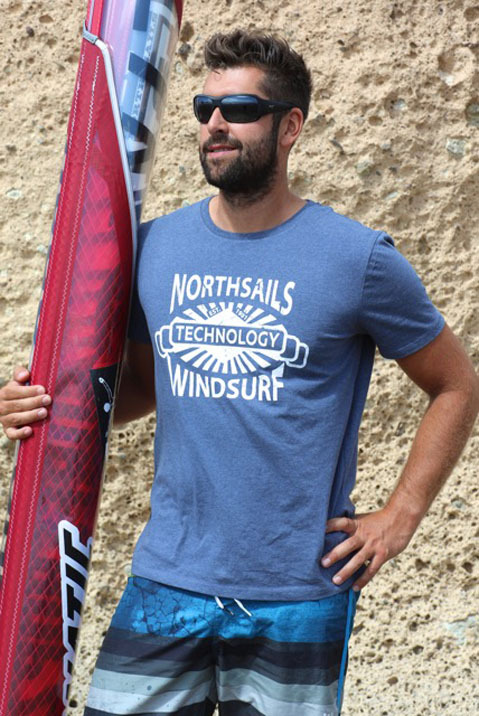 Thanks to the good cooperation with Fanatic it wassimply an easy decision to Vincent Langer choose NorthSails. I am so happy having made this step and I am looking forward a lot to the season “in white”. Could you test some sails, yet? Vincent: I have been to Capetown with the Fana8c team, in January. Over there we finalized the 2017 slalom boards and partly tested them with North. I was stoked from the very beginning. 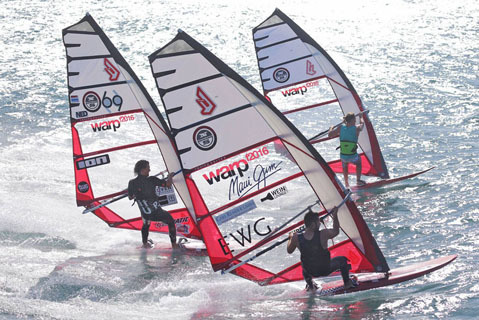 The Warps are super light compared to all other brands and they have an unbelievable acceleration. Also the North booms, masts and extensions are mega light and unbelievable good in all categories. North is an amazing brand, especially the Warp Slalom Sails. The sails are amazingly fast and light. And also the components like Extensions, Booms and Mast are the best on the market. I really like the brand and the way they work with teamriders and clients. 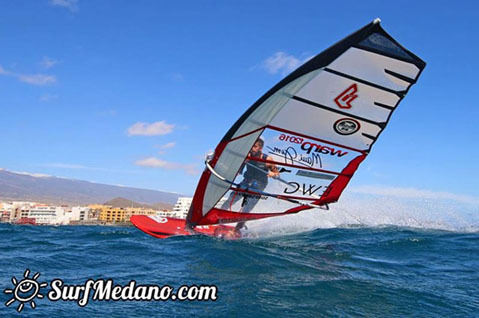 One of the last professional brand in the windsurfing market. As a friendly and ambitious Windsurfer from Kiel, who loves to be on the water and to compete against friends. People you like to sail with: Marco Lang, as well as my Slalom friends from Kiel and Hamburg. 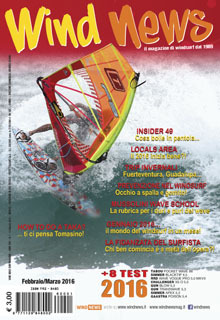 Favourite magazine: SURF Magazin, Windsurfers, Dailydose and windsurfnews.